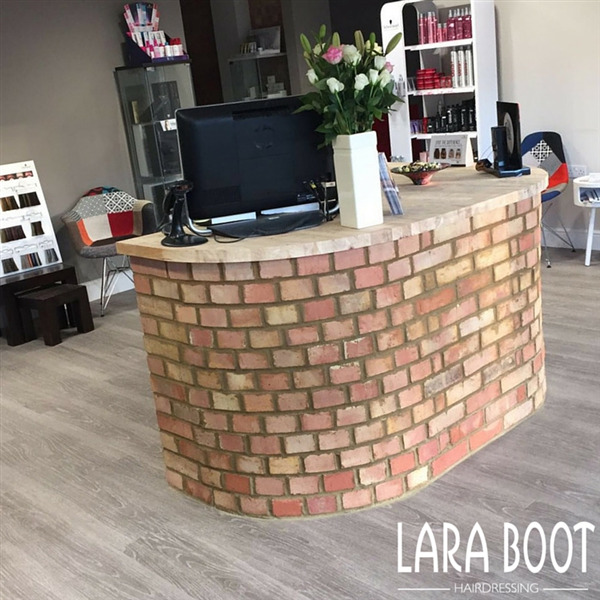 You can book at Lara Boot Hairdressing Northampton online using our Book Now button located above. 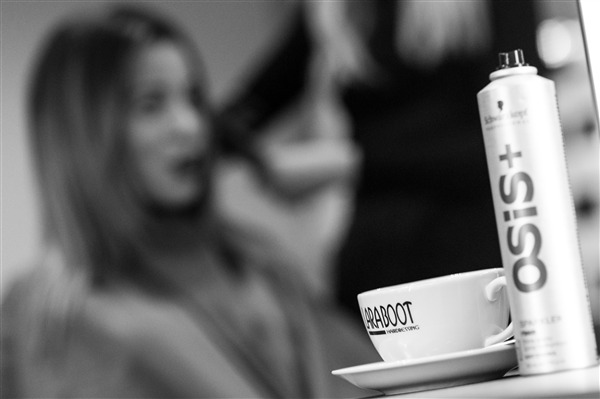 Select from a list of services offered, pick your favourite Lara Boot Hairdressing staff member and book from the dates available. Hairdressing is our passion and we believe cutting and colouring is as individual as you are. Whether you just want to add shine, create texture to your style, or you desire something more bold and vibrant, we have the products, techniques and knowledge to share with you. 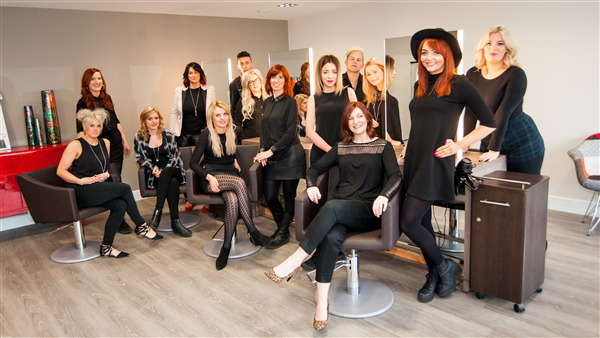 We truly believe in promoting good hairdressing through the on-going motivation and training of stylists and colour technicians, keeping them at the forefront of fashion and what's new in hair. The overall ranking and star rating is based on customer reviews received in the last 6 months. All customers that paid for a service at Lara Boot Hairdressing were requested to complete an independent review by mylocalsalon (a minimum of 26 reviews are required within the last 6 months to receive a ranking). No coffee offered. Left with a very wet neck all around on the gown after shampooing. Thank you for your feed back. We are really sorry that your experience was not to our expected standards. We will look into what can be done to ensure our standards are consistently met. We will also contact you personally to offer our apologies. Thank you again for taking the time to send us your feedback, it is greatly appreciated. First visit here. Didn't know what to expect. Very good experience. Friendly welcome, great hair cut. Knowledgeable stylist who understood hair type perfectly. Left after an hour wash and cut feeling I will definately be back. Thanks.